The 100% natural curcuminoids complex in Super Bio-Curcumin is a patent-pending synergistic blend of curcuminoids and sesquiterpenoids with enhanced bioavailability and sustained retention time in the body confirmed by human clinical studies. Super Bio-Curcumin is a "next generation" in delivery of curcumin compounds that no longer requires high doses of curcumin to reach sustainable levels of curcumin in the blood plasma. 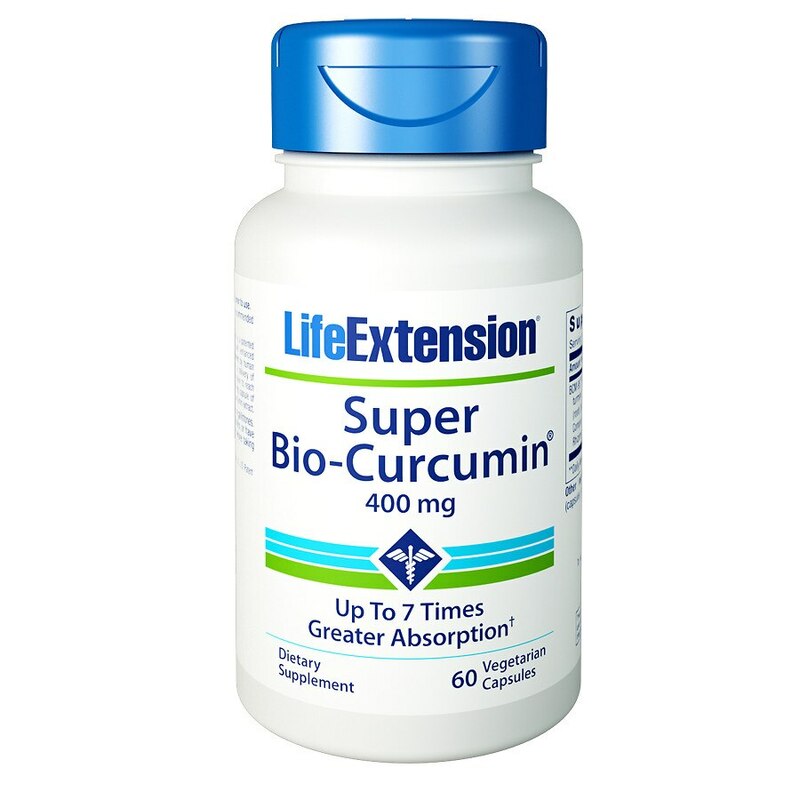 * Each 400mg capsule of Super Bio-Curcumin is equivalent to 2772 mg of a typical 95% curcumin extract. Take one capsule daily with food or as recommended by a healthcare practitioner. Store tightly closed in a cool, dry place. 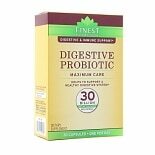 © Quality Supplements and Vitamins, Inc.
Do not take if you have gallbladder problems or gallstones. If you are taking anti-coagulant or anti-platelet medications, or have a bleeding disorder, consult your healthcare provider before takin this product. Keep out of reach of children. Do not exceed recommended dose. Do not purchase if out seal is broken or damaged. When using nutritional supplements, plea consult with your physician if you are undergoing treatment for a medical condition or if you are pregnant or lactating.